The Engaged Teaching Hub offers confidential Teaching Consultations and Observations for all UC San Diego Educators throughout the academic year and summer. To schedule a teaching consultation please fill out this brief google form and a member of the Engaged Teaching Hub will follow up with you directly. Whether you are new to teaching or have years of teaching experience, consultations with the highly trained Engaged Teaching team provide valuable pedagogical insights and ideas. Consultations can cover a broad array of teaching-related topics including, but not limited to supporting student engagement in large lectures, creating course goals, designing aligned assessments, and integrating active learning teaching strategies. As part of our consultation process, we offer a review of course materials and CAPEs. Classroom observations are a common component of our teaching consultations. This process provides educators with targeted, evidence-based feedback to support teaching improvement and student success. Our observation protocol includes a pre-meeting to set goals, a classroom observation, and a debrief to review observation findings, and review teaching recommendations. Additionally, we can gather student feedback as a part of the observation. To schedule an observation please fill out our Teaching Consultation Form. We encourage gathering student feedback throughout your course. Give us ten minutes of a class session and we will collect early anonymous feedback on your course to help you assess student learning and make manageable changes to your course. To schedule a consultation please fill out our Teaching Consultation Form. 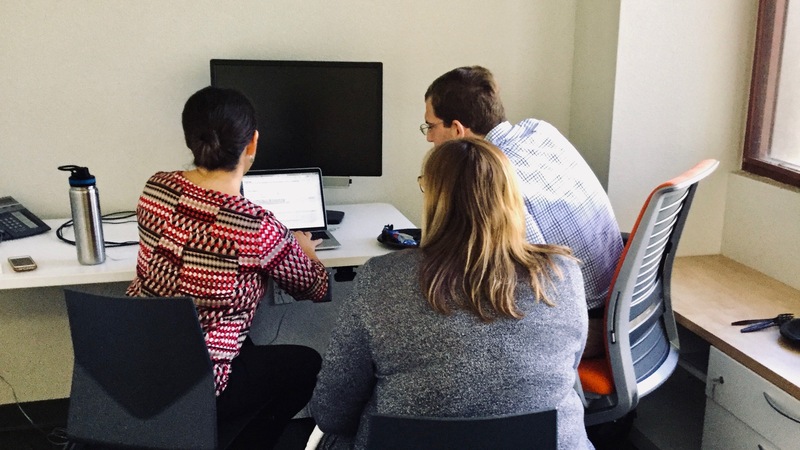 In addition to course level consultations, we offer individualized support for departments and programs who are looking to map their curriculum, assess their teaching, or integrate peer review of teaching. For more information, contact engagedteaching@ucsd.edu. Interested in gathering faculty around a common interest? Reach out to us at engagedteaching@ucsd.edu to support your department in creating a learning community. We can work with your department to enhance student writing across your curriculum, develop writing focused curriculum mapping, and help train and support Instructional Assistants to work effectively with student writers. Reach out to us at engagedteaching@ucsd.edu for more information.